Public parks, smoky jazz clubs and vinyl records. 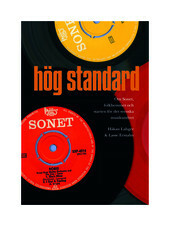 Whoever seeks the embryo for the Swedish music genre can find it at the record company Sonet. 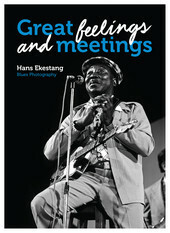 Blues and R&B photographer Hans Ekestang had his first photo published in 1971, a shot of B.B. King. 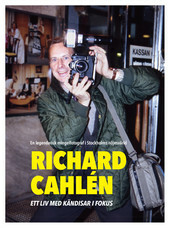 Today the photographer himself is legendary and holds his own exhibitions. 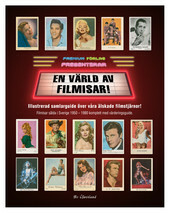 Ths book contains Ekestang´s photos of many international stars among blues and soul. 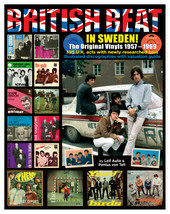 BRITISH BEAT IN SWEDEN – The original vinyls 1957-1969. 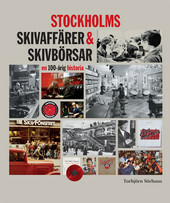 396 UK acts had records released in Sweden 1957- 69 with a 45 rpm. or a LP manufactured domestically for the Swedish market. 2.115 records depicted with individual value guide, incl. sleeve colour variations. HOW PHILLY BECAME THE EPICENTER OF BLACK MUSIC. 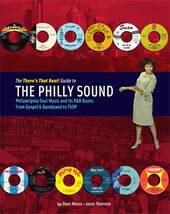 This meticulously researched book tells the remarkable story of music entrepreneurs, record labels, studios all of which contributed to what became known as The Philly Sound.